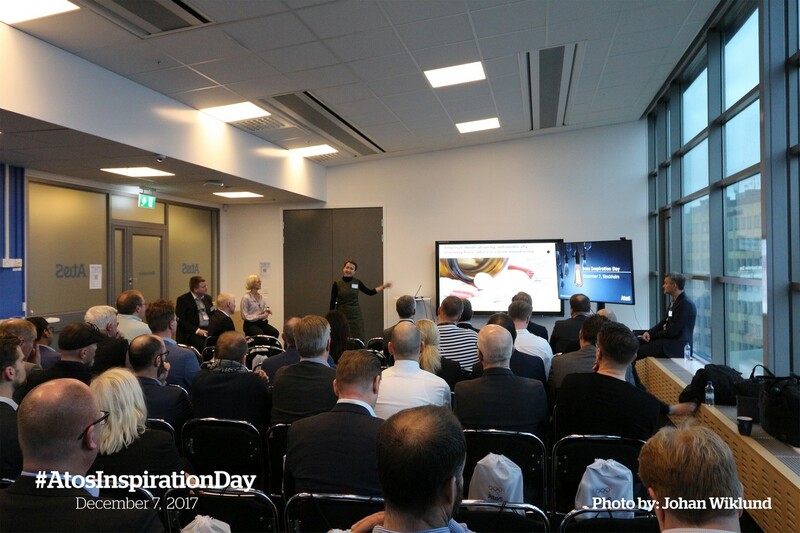 Innovation has reached new heights on the corporate radar, driven by multiple revolutions that are all happening at the same time, reinforcing each other. 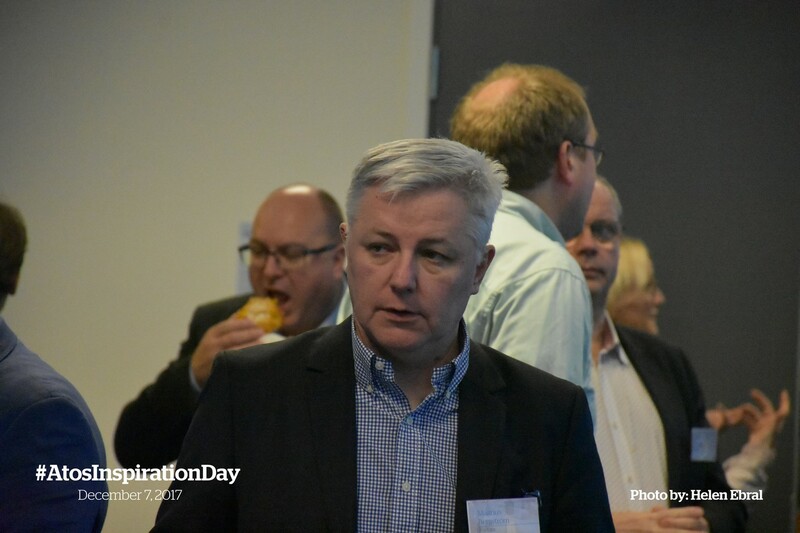 How to keep an eye on all the innovation and stay one step ahead of your competition? 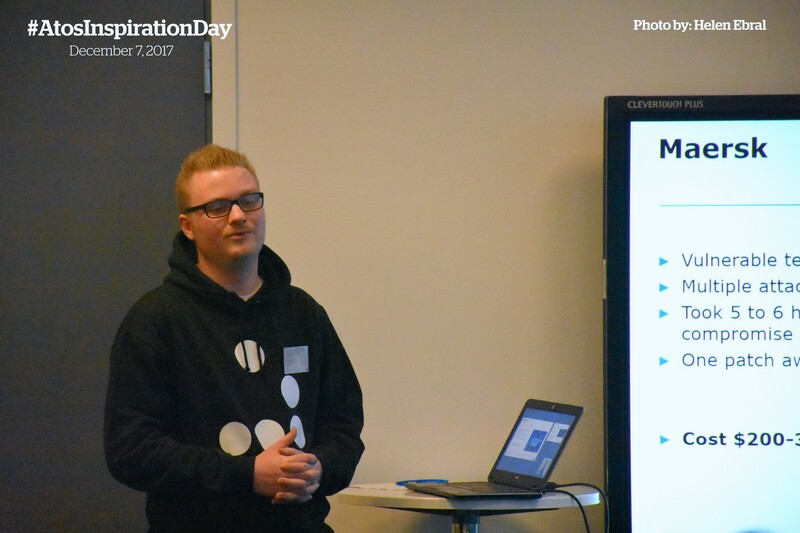 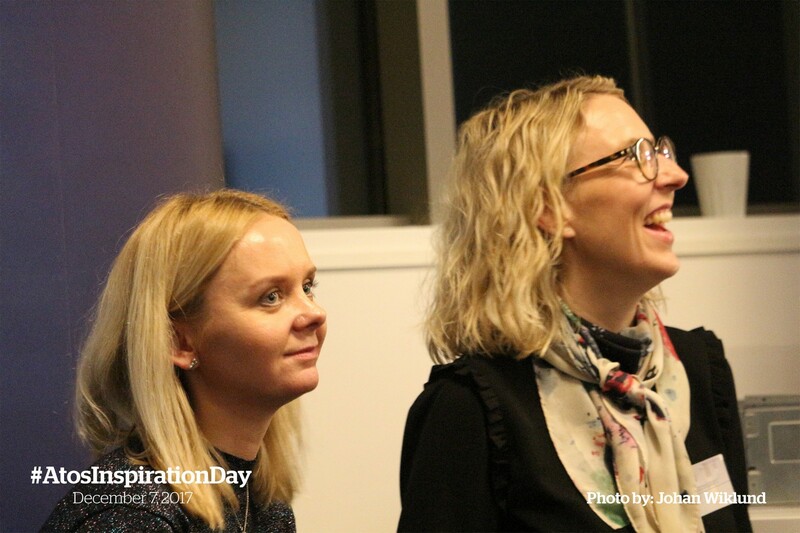 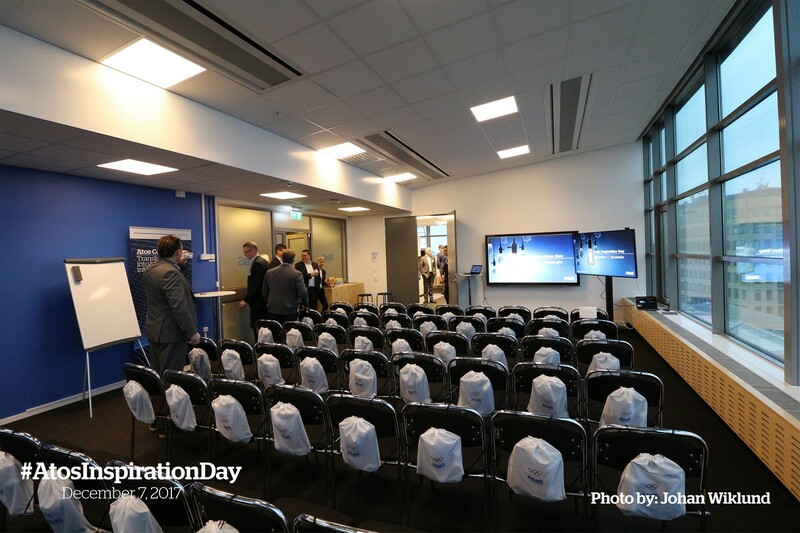 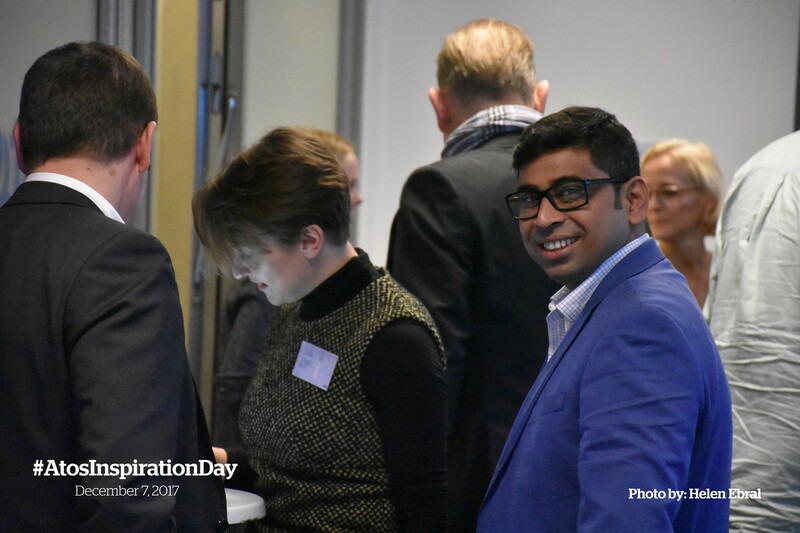 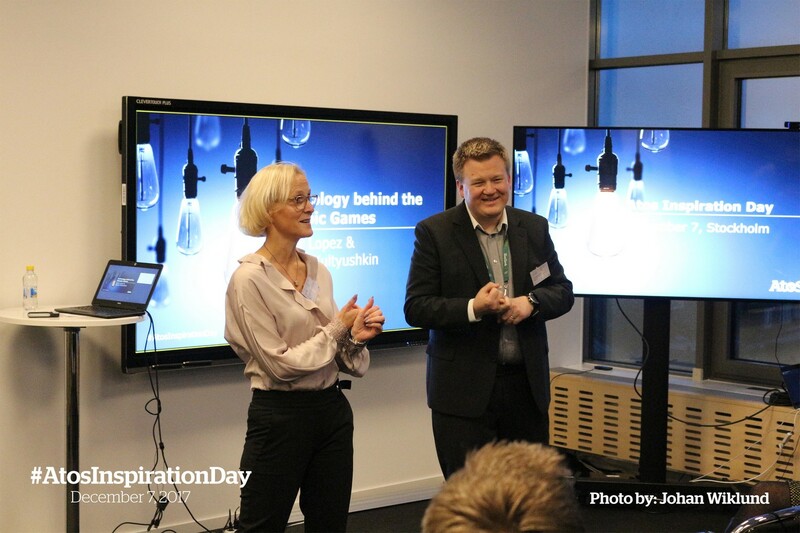 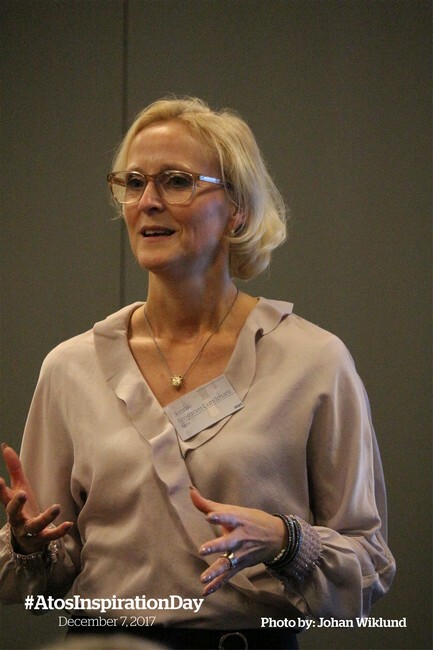 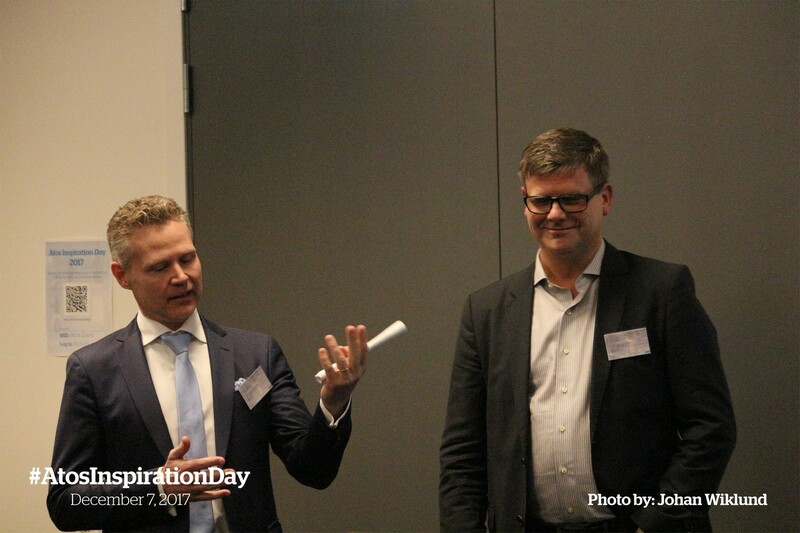 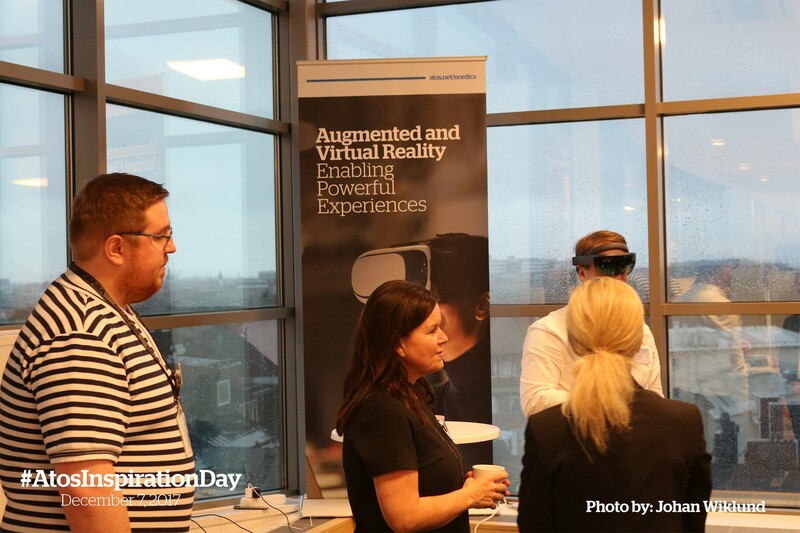 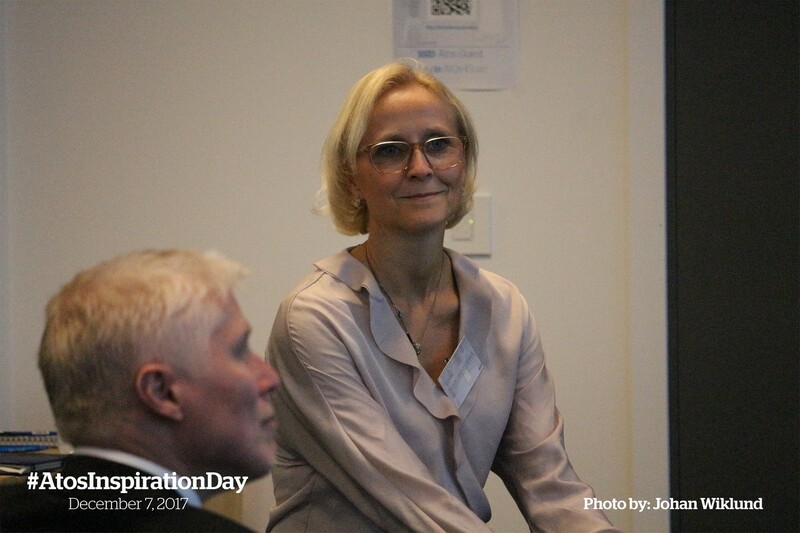 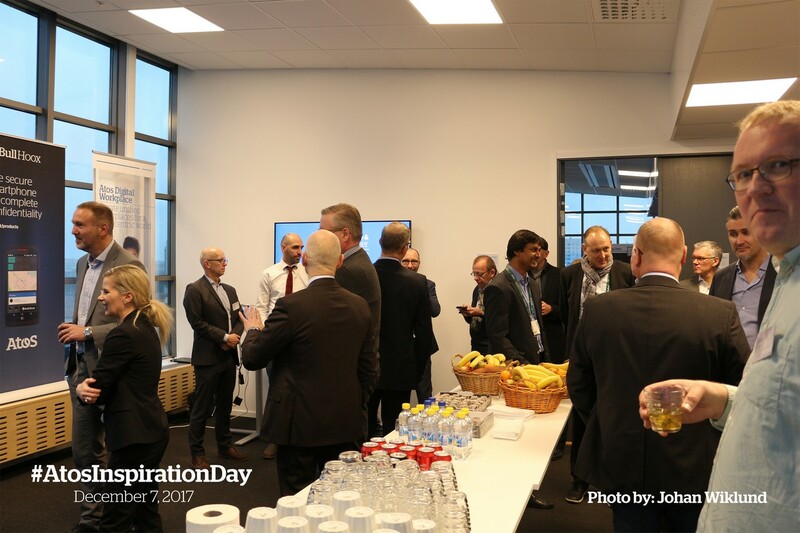 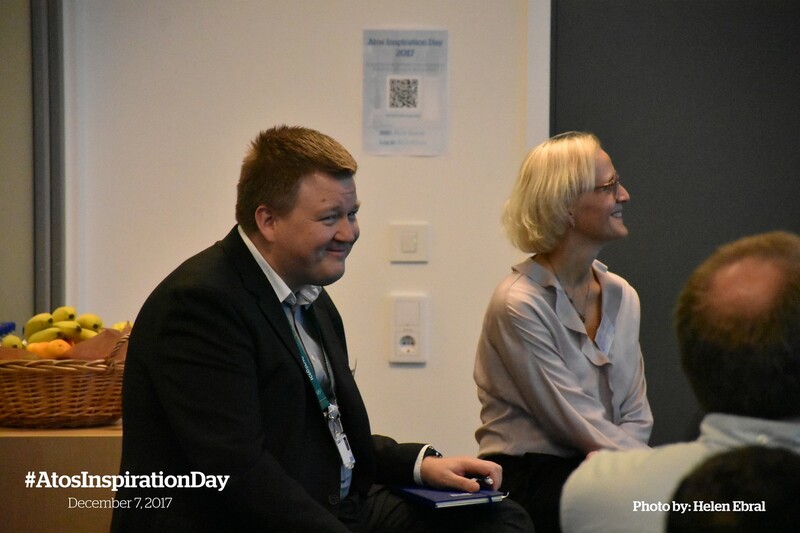 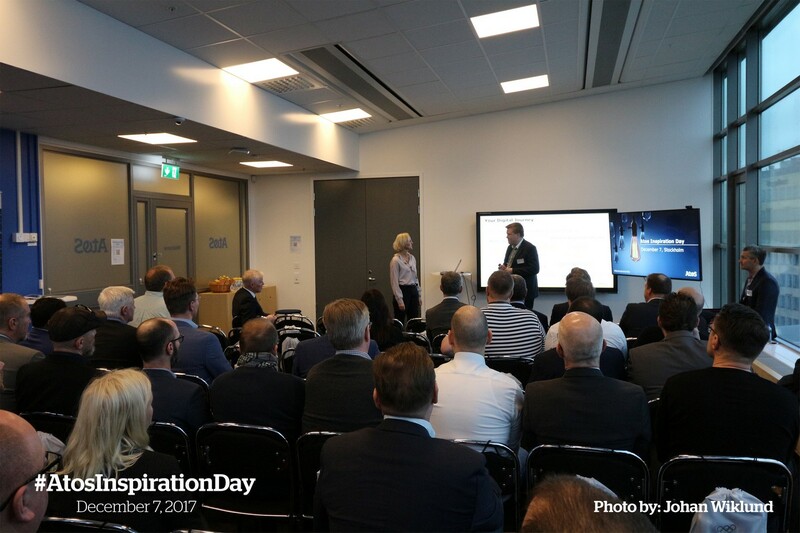 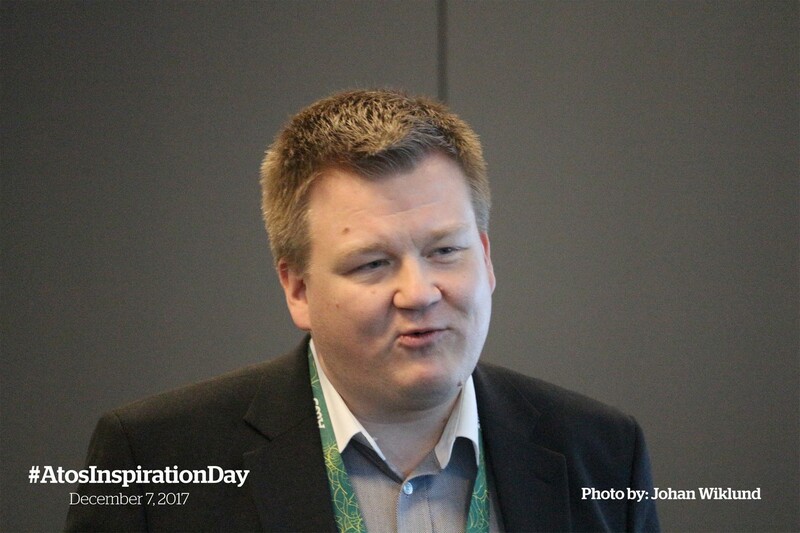 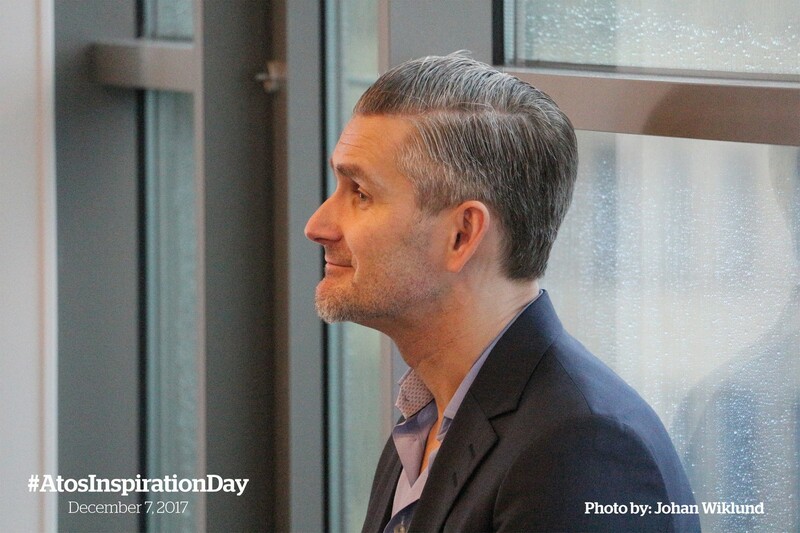 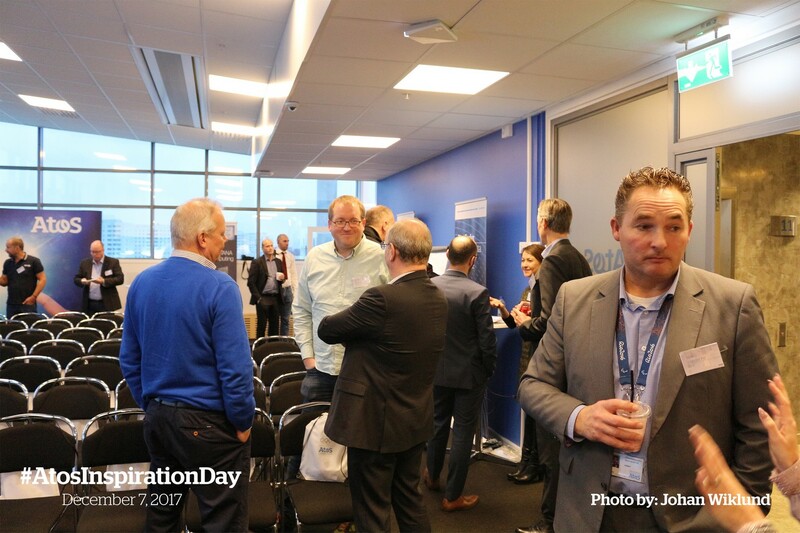 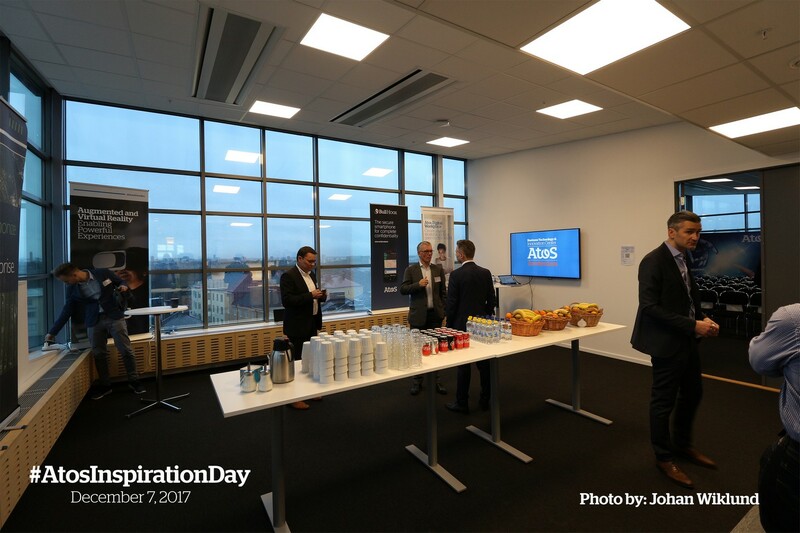 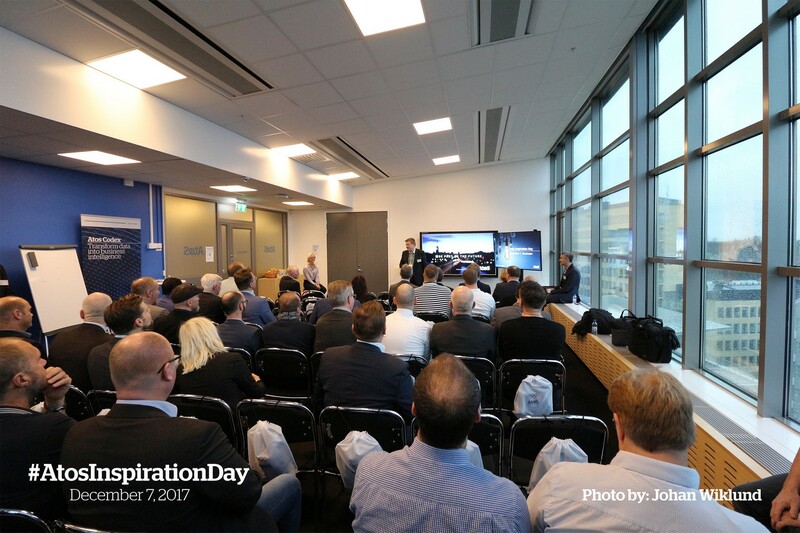 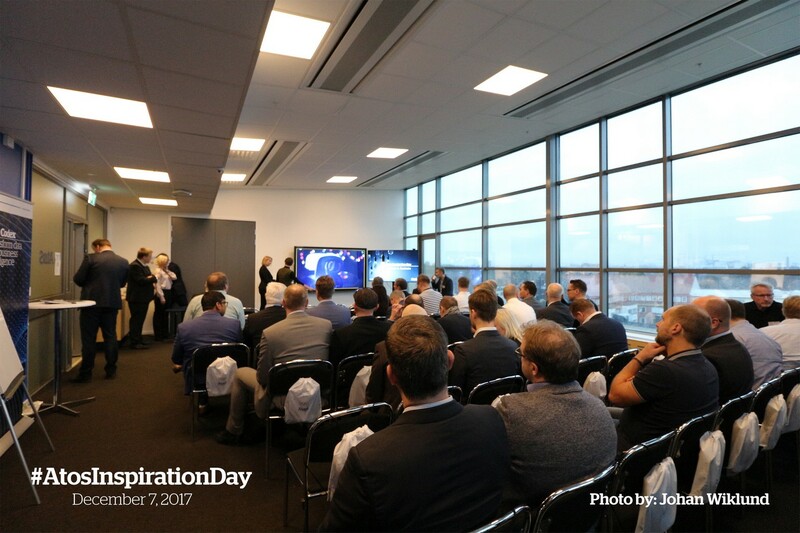 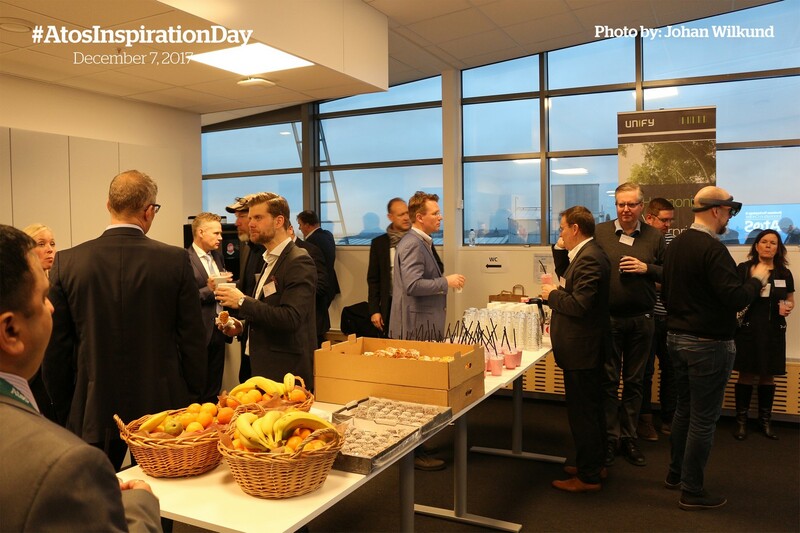 On December 7th, during Atos Inspiration Day in Stockholm, we offered a hands-on experience of the latest technologies that could help you meet your transformation challenges and accelerate your business innovation. 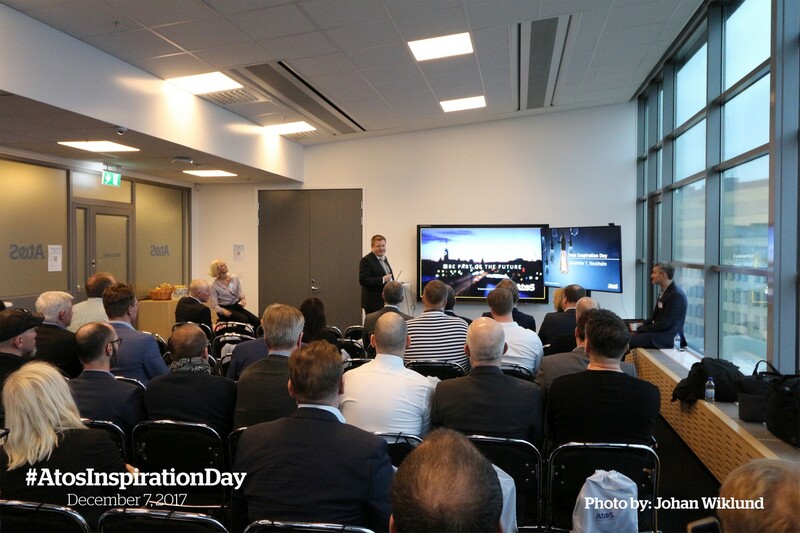 Here you can find the presentations and pictures from the event. 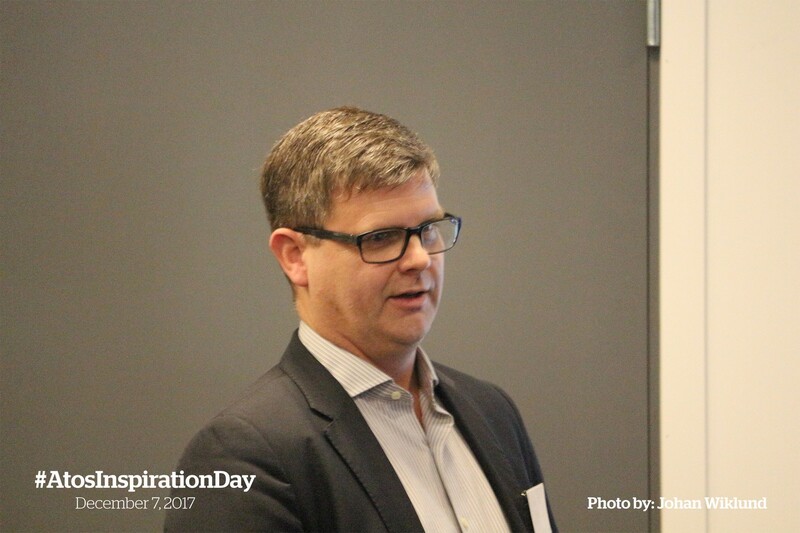 Our new world is hyper-connected; machine intelligence is ever-present; and decisions are increasingly data-driven. 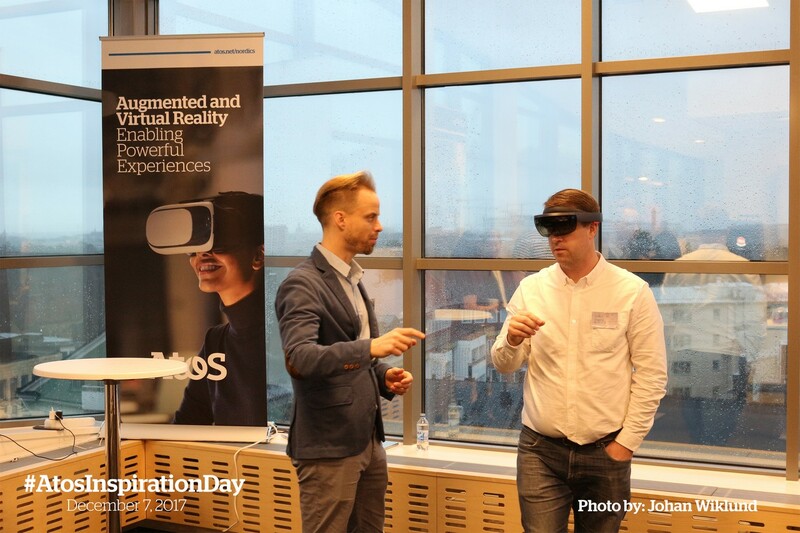 New and emerging technologies form the basis for tomorrow’s leading edge solutions. 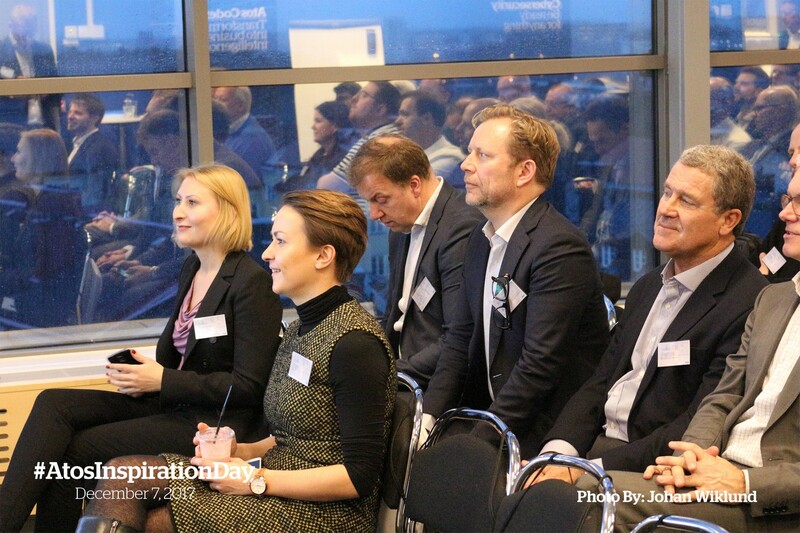 How to be a disrupter rather than being disrupted? 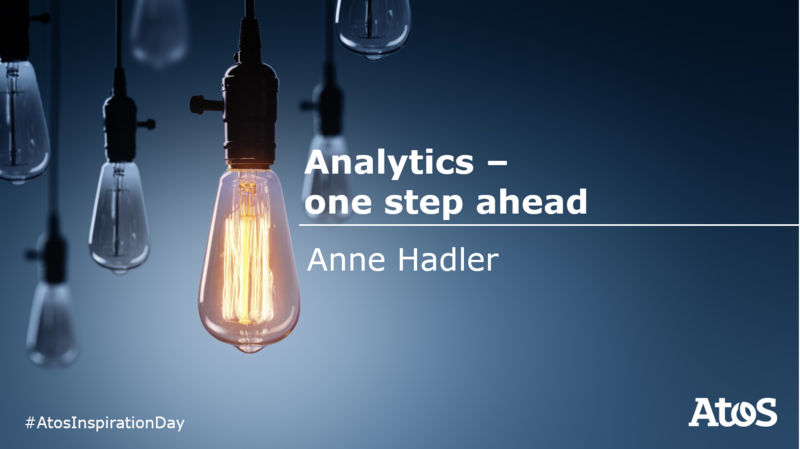 Digitization in Data and Analytics can take you and your Business ‘one step ahead’. 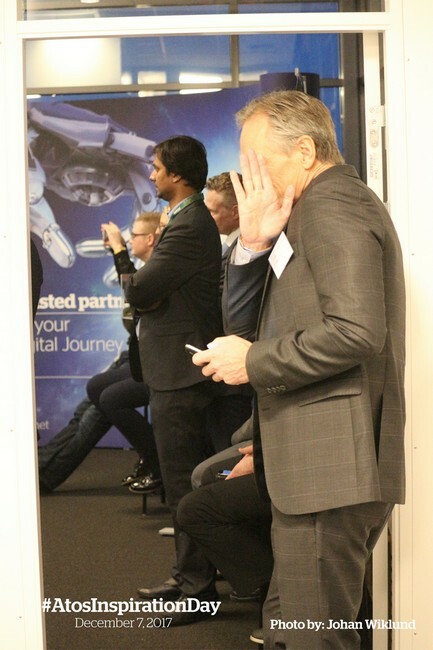 What are the trends? 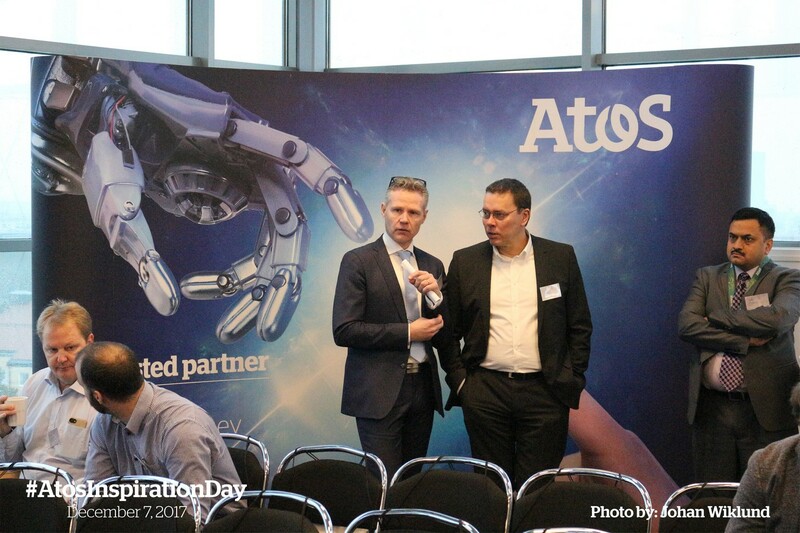 How can Artificial Intelligence and Picture recognition make a stronger differentiator in digitization and Business? 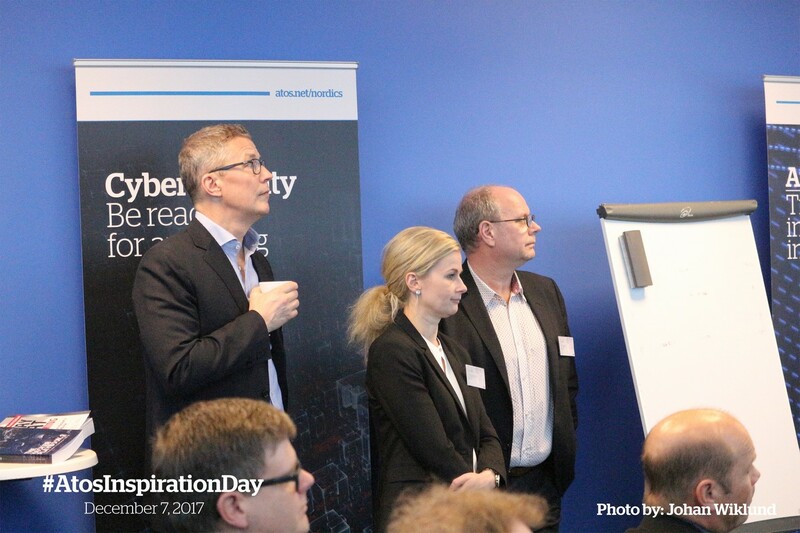 With cybercrime being one of the fastest growing markets, and security controls trying to keep up with the trends, it is important for any business to have an understanding of how to protect their assets. 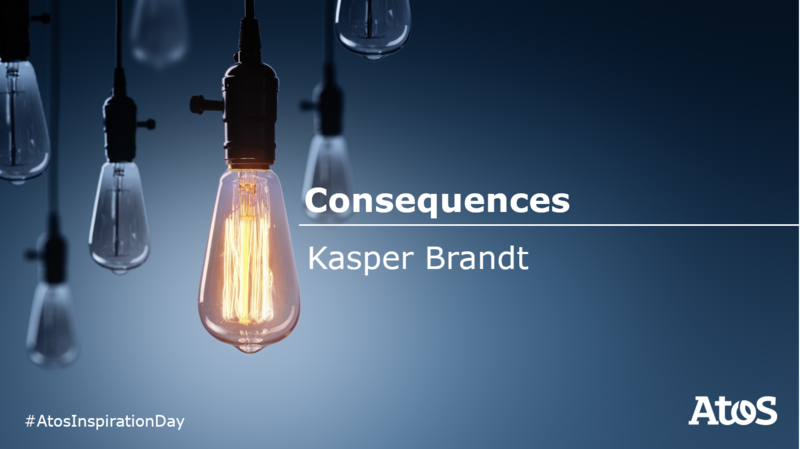 How to prevent breaches from ending up in million dollar lawsuits and lost data? 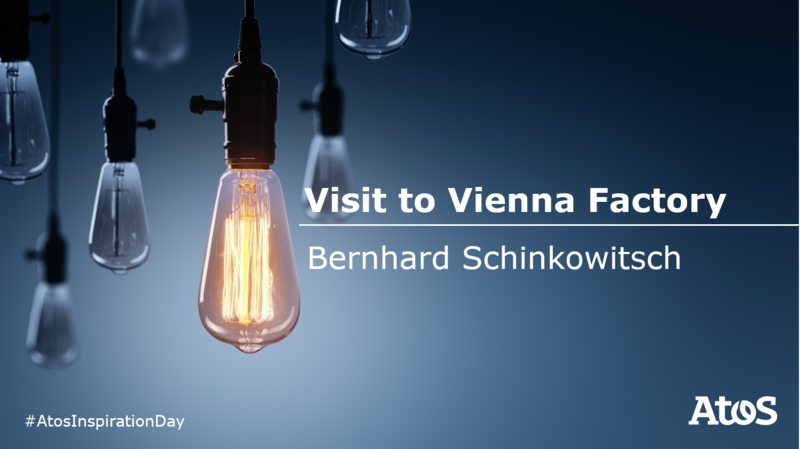 The TU Wien Pilot Factory is Austria’s first Industry 4.0 Pilot Factory. 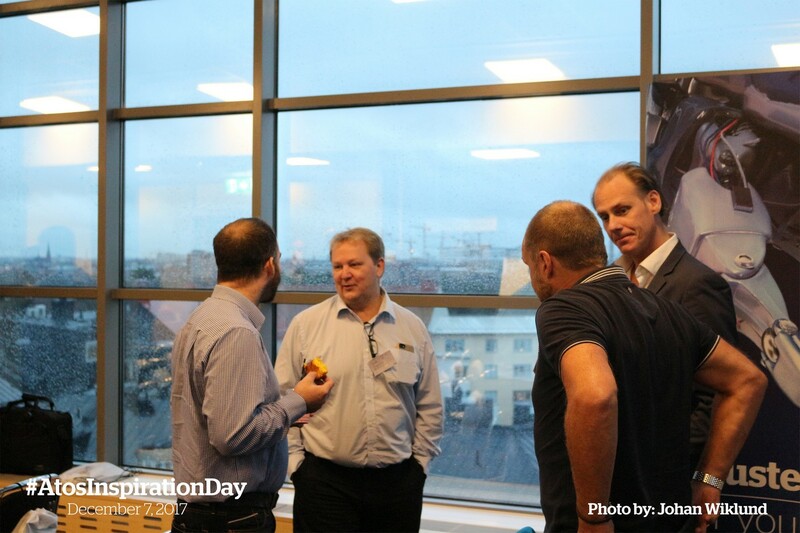 Its purpose is to show real use cases at a smart production where real products are produced. 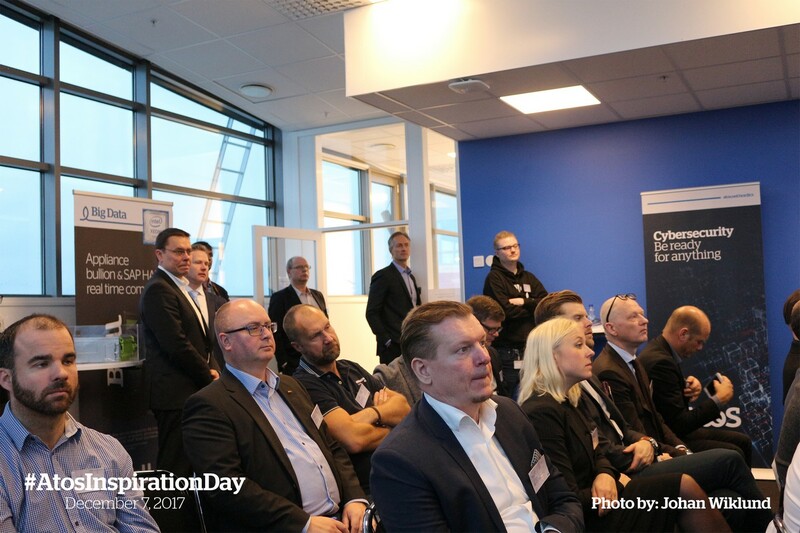 Visitors can experience how IT enables Smart Factories. 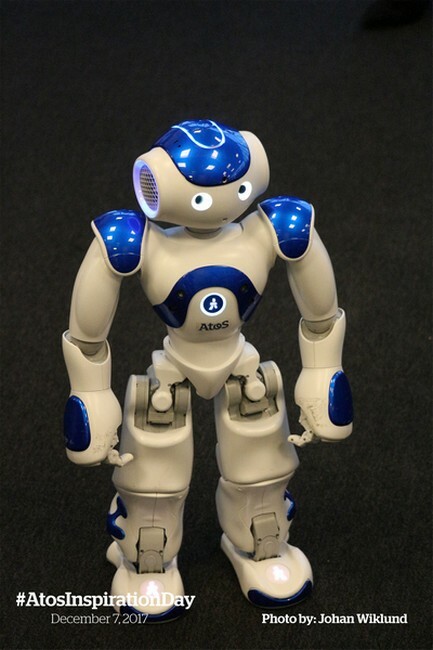 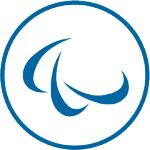 Atos is the IT System Integrator of the Pilot Factory. 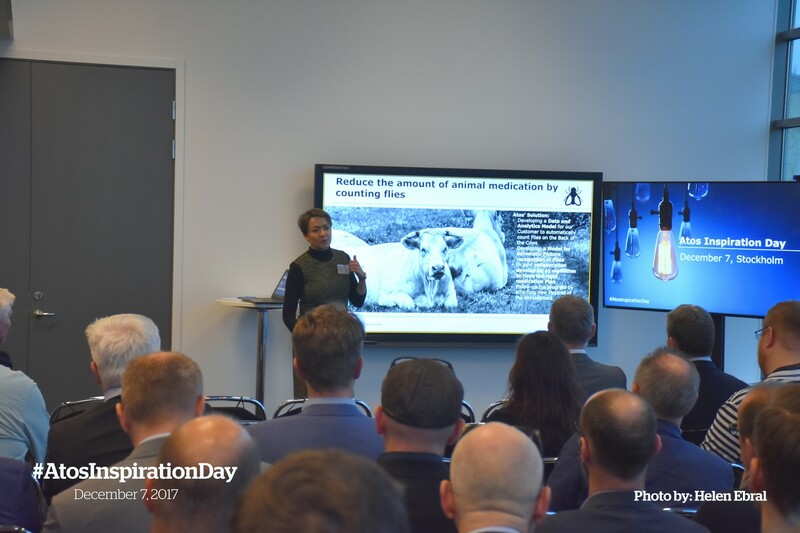 The businesses are facing challenges in traditional workplace in terms of productivity, collaboration and ability to perform business at any location and any time. 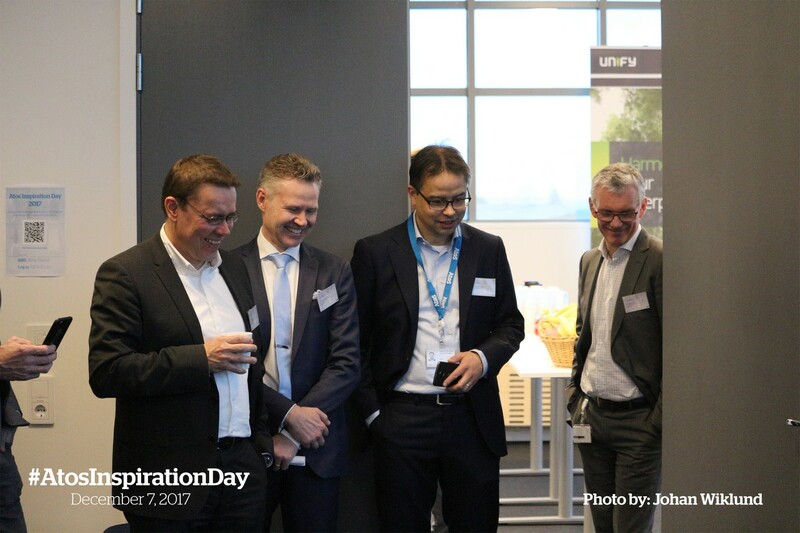 With Digital workplace organizations empower individuals to carry out work with the help of Cloud. 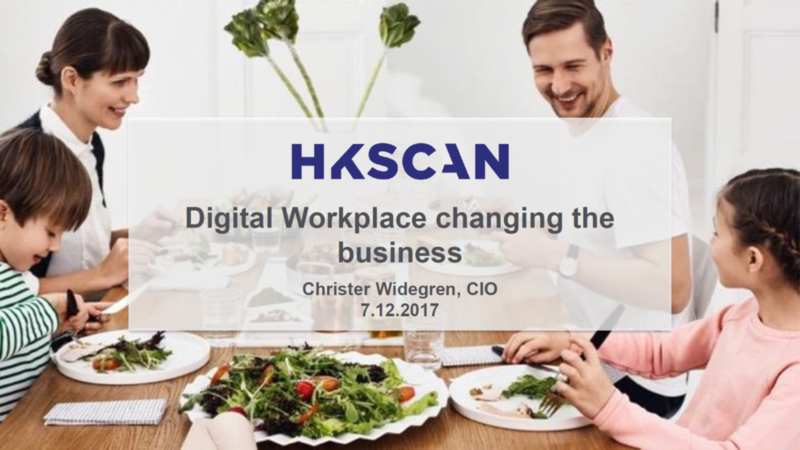 The view on Digital Workplace and why it is important from HKScan’s CIO. 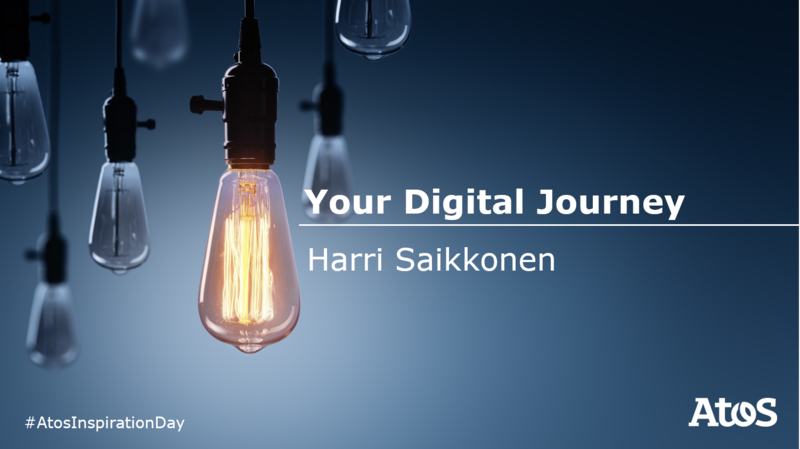 Digital technologies have impacted every facet of society including financial currency. 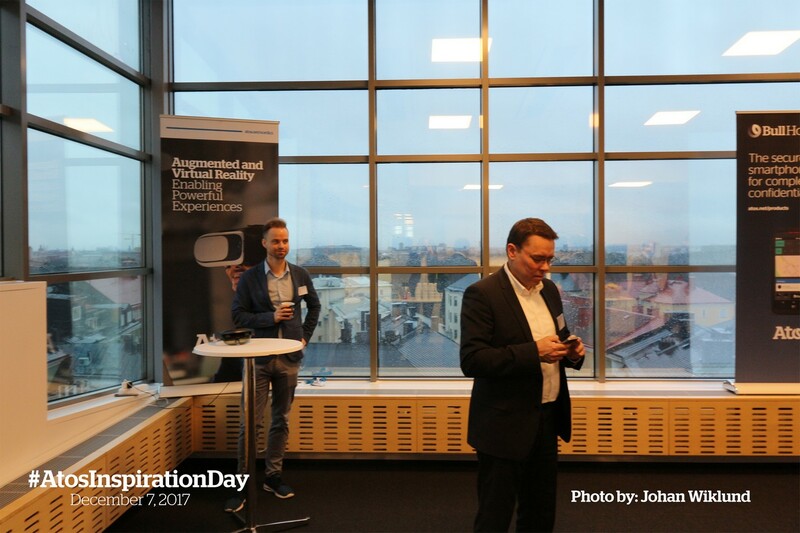 Central to this trend is the development of systems and solutions that allow transactions and assets to be held and moved digitally in a secured and traceable manner. 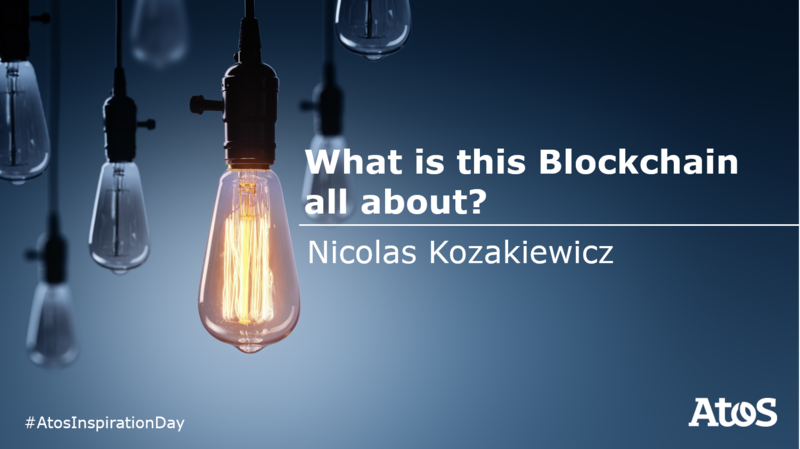 What’s the role of blockchain in this fundamental change? Today, taking advantage of the expertise in supercomputers and cyber security, we can assume that the second quantum revolution will disrupt all of the business activities in the coming decades, from medicine to agriculture through finance. 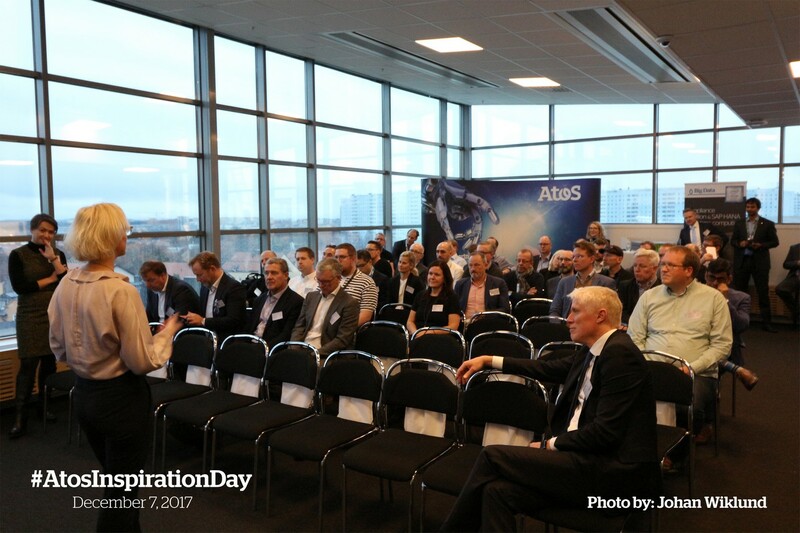 How to be part of this revolution?